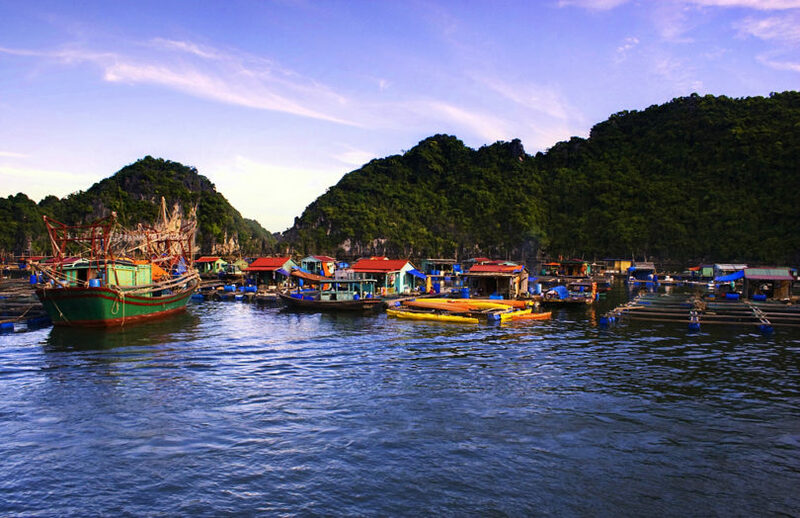 If you are coming with Voyager of the Seas Cruises to the port of call Halong bay and if you are looking for an excursion in Halong Bay, Bhaya Cruises services have been optimized just for you. We have different types of boat and they are customized for all kinds of excursions in the area. Our team has experience in serving Voyager of the Seas’ customers, whether you are looking for a 1-day trip or an overnight stay, Bhaya Cruises has the boat for you. However, we have small boats for groups up to 8 persons with full services (food and beverage). 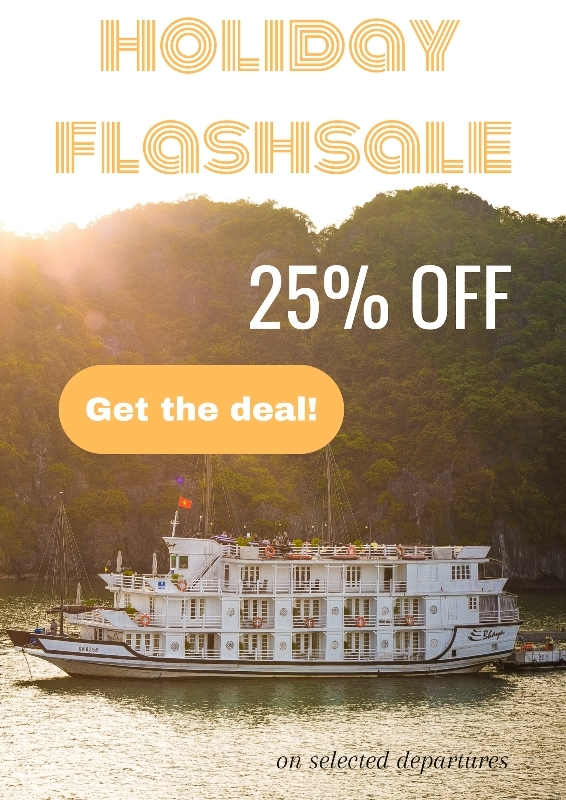 The advantage of renting a private boat is that you can maximize your stay in Halong Bay and return to the main dock for the departure of the Voyager of the Seas. 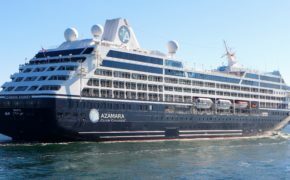 Price for a group of two starts from USD 250/ person for a 5 hours cruise to USD 350/ person for an overnight stay. Meals and sightseeing tickets included. 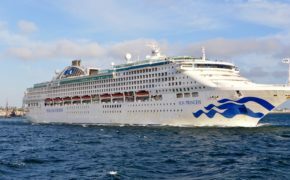 Price starts from USD 120/ person for a half day cruise to USD 190/ person for two days one night cruise. 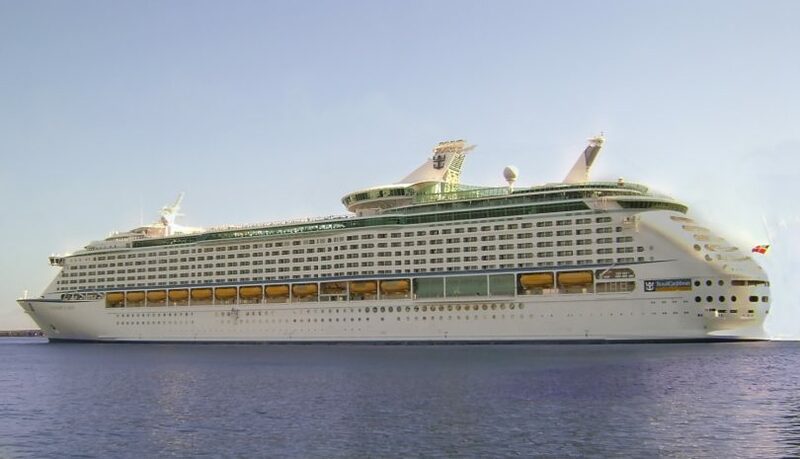 A tender for express check-out service is available for you to return directly to the Voyager of the Seas dock with a small extra fee. This is the best boat of our fleet featuring 32 spacious luxury cabins and suites. The steel hull 60 meters long boat is built for longer and deeper cruising into the bay. Take this option if you plan to extend your stay in Halong Bay or if you expect the best luxury facilities. Day cruise, two days and three days cruises available on request. 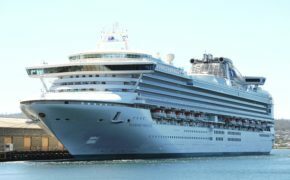 Prices start from USD 350/ person for a 1-day cruise to USD 500/ person for a 3-day cruise. The Au Co offers free pick up from the Voyager of the Seas Dock by either car or speedboat to fit your timing.